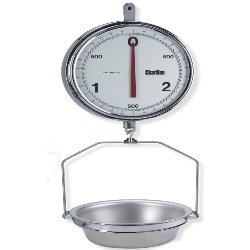 CHATILLON® 1300 Series mechanical hanging scales feature a large, 13-inch (330 mm) double dial with chrome-plated housing. Scales have large numerals and graduations for easy reading. Scale capacity is achieved in 3 dial revolutions. Dials are glass-covered with one dial reading clockwise and the other counter clockwise. The dials feature bold black numbers and graduations with a contrasting red pointer. The CHATILLON® 1300 Series mechanical hanging scales feature a large, 13-inch (330 mm) double dial with chrome-plated housing. Scales have large numerals and graduations for easy reading. Scale capacity is achieved in 3 dial revolutions. Dials are glass-covered with one dial reading clockwise and the other counterclockwise. The dials of the 1300 series feature bold black numbers and graduations with a contrasting red pointer. Two brass dashpots eliminate pointer oscillation for accurate, stable readings. Stainless steel pinion and bronze rack combination ensure low friction performance even in elevated temperatures. 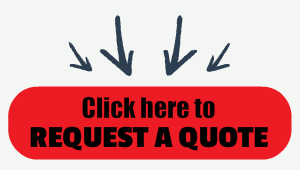 A zero adjust screw allows for tare outs up to 10% of dial reading (3.3% of scale capacity). The 1300 Scale available from Central Carolina Scale may be supplied with bottom hook or removable pan. The removable pan is constructed of 300 series stainless steel and features drain holes per USDA specifications. Scales include holding loop.